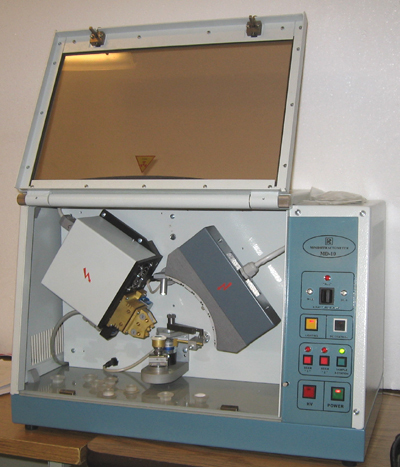 EQ-MD-10-LD precision mini XRD integrates the state of art technology in X-ray for powder dffraction. 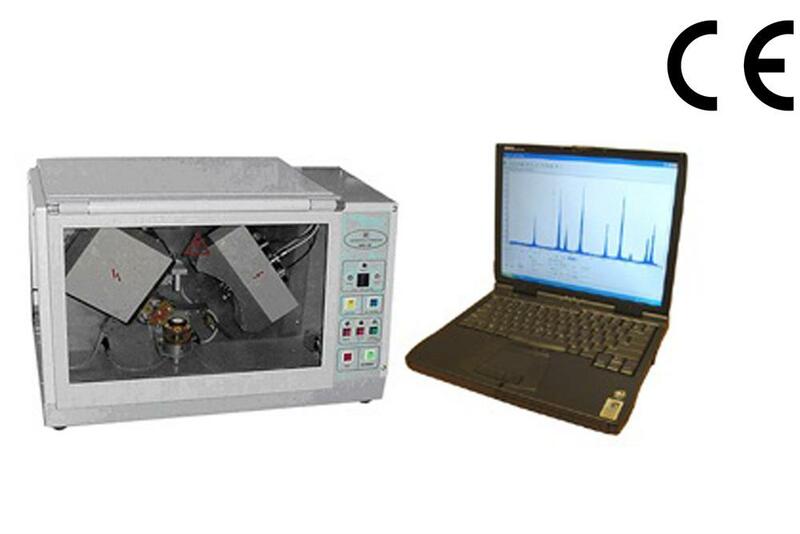 It has the compact size as a microwave oven; however, it performs phase analysis of powders with accuracy and speed comparable to those of full-scale laboratory instruments! And it is offered at a much more competitive price than other larger and heavier competitor. This is the most cost effective solution for R&D and education labs, industrial quality control lab, mobile laboratories for any transportation facility, and it has been used successfully in materials research, geology, ocean studies, ecology, forensic science, and many other applications. Debye-Scherrer geometry, horizontal sample orientation and spinning sample holder. No goniometry and other precision mechanics to be maintained. Two incident-beam monochromators improve the signal to noise ratio and double the angular range of the detector. Sealed-off curved position-sensitive detector with curvature radius 114 mm and Methane-Argon-Xenon gas filling. Precise 12-bit ADC provides high resolution and angular measurement accuracy. Low power air-cooled X-ray tube with stabilized focus position. High-frequency solid-state single block HV power supply. 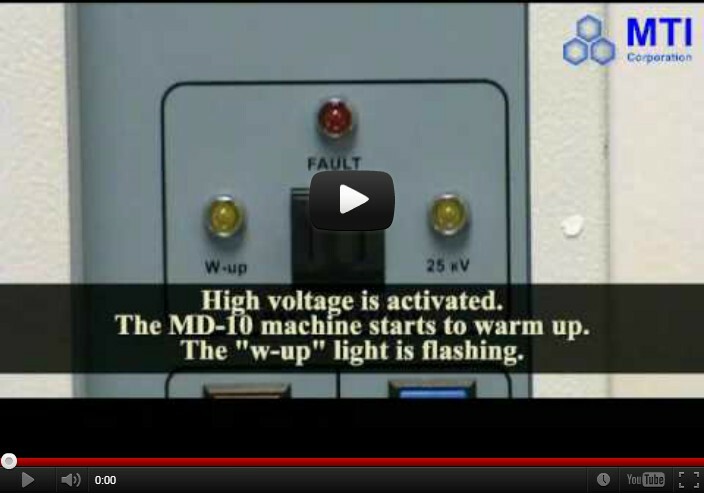 Compact electronic control and data acquisition system in a single module. Real-time data treatment with included software, and automatically controlled by included laptop computer. 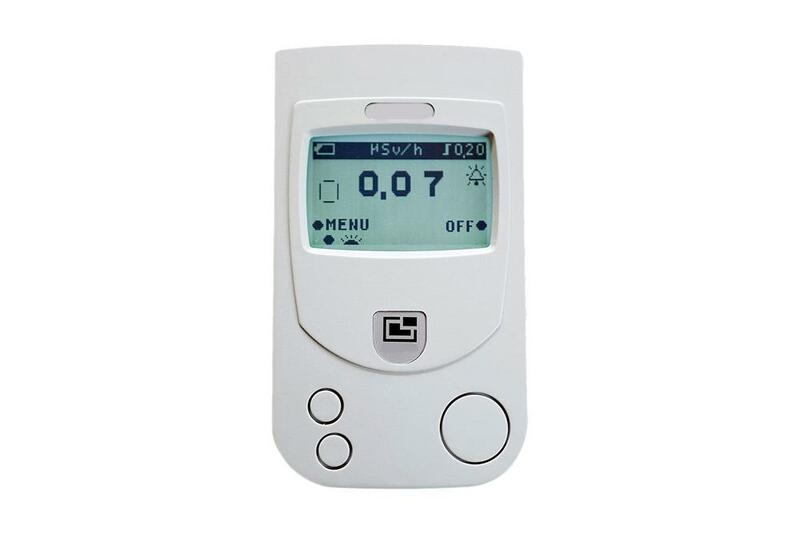 Low tube power, radiation protective enclosure and safety interlocks guarantee the safety of operators. Light weight, small dimension, affordable price, and low maintenance cost. One 3" high quality nature Agate mortar and pestle is included for grinding powder sample. One 3" high-quality nature Agate mortar and pestle is included for grinding powder sample.